Two childhood friends. Two sides of the law. One deadly showdown. 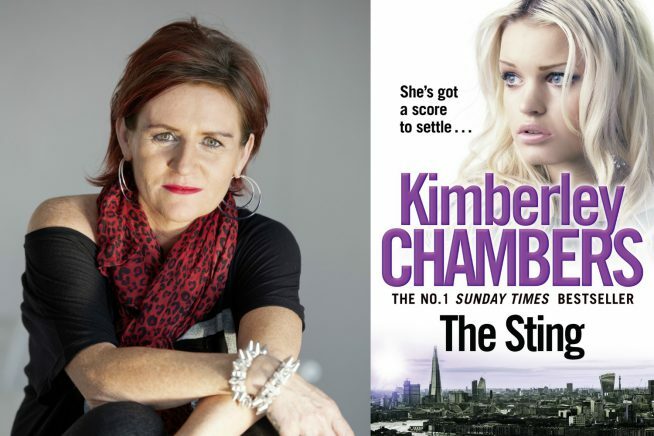 As gritty and dangerous as the London streets in which it’s set, this is No.1 Sunday Times Best-seller Kimberley Chambers at her best. Get ready for a shocking read with a sting in the tail. Visit accessable.co.uk for all disability and access information about Belhus Library.